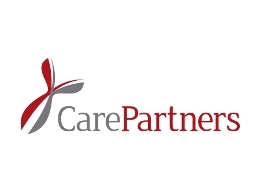 CarePartners staff and management provide high quality, client driven care in our communities. All staff are supported and encouraged to be creative, innovative, collaborative and cost effective in their approach to deliver safe integrated health care. Client and employee satisfaction and empowerment are an integral part of the health care services provided. Red Cross Care Partners strives to be the finest quality health care provider in the hearts and minds of clients in the communities we serve.